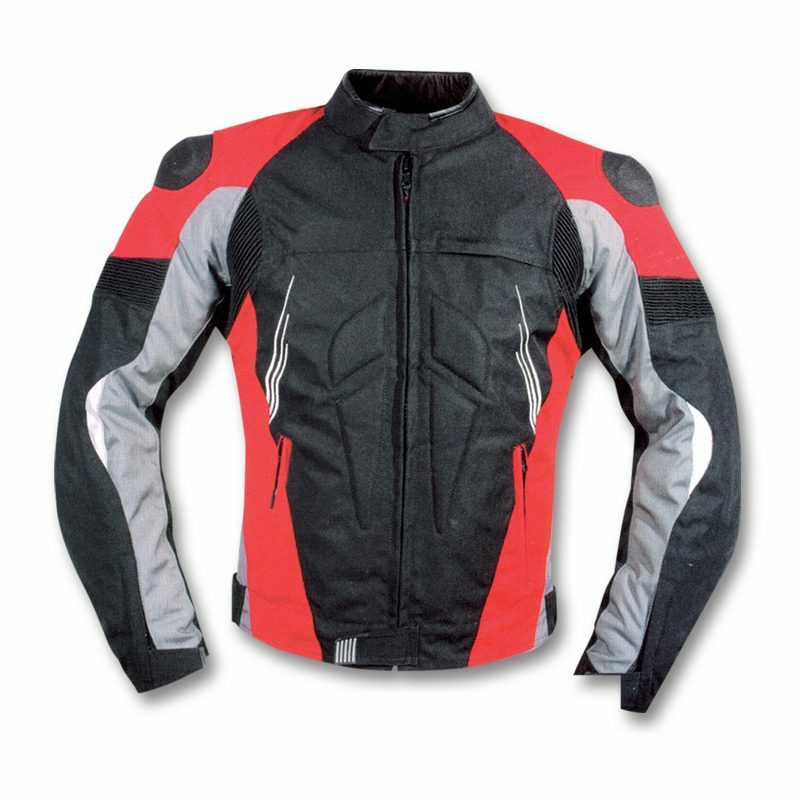 Our Textile Jacket is all you need to increase your sales. 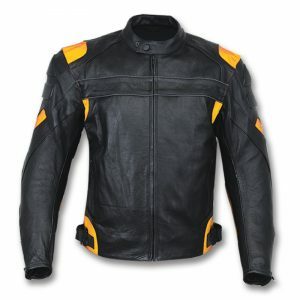 We manufacture the bulk order for Leather Jackets to help you achieve your inventory levels and boost your sales which will bring tonnes of revenues for your Brand. 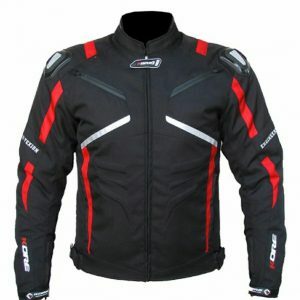 Pricing for the Textile Jacket starts from $59 depending on the customisation of the design your may require. 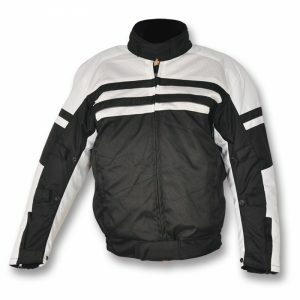 A unique design that provides maximum comfort and warmth! 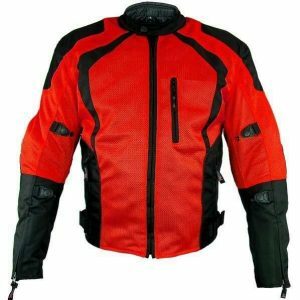 Our multi-colored sports textile jacket men’s is a great choice to boast your style, while maintaining optimum comfort. 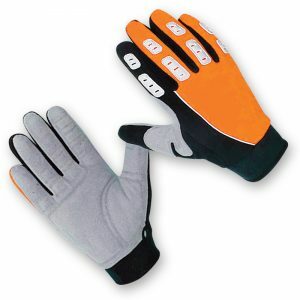 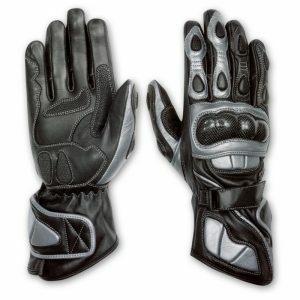 We have used top-notch quality manufacturing material to maximize its comfort and functionality. 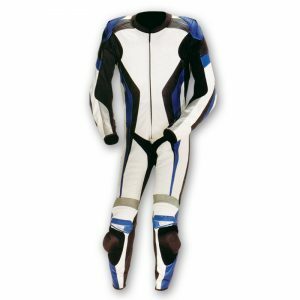 Fully padded from the inside, it is a great choice for sports, long routes, and casual wear. 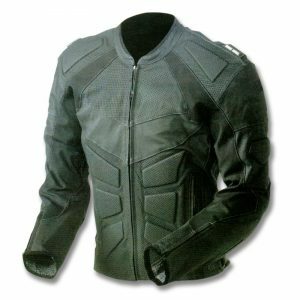 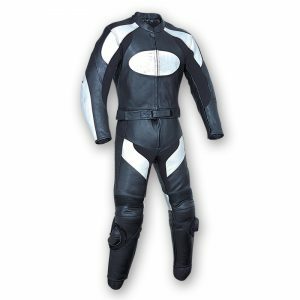 The men’s armored motorbike jacket is fully zippered from front, making it easy to use. 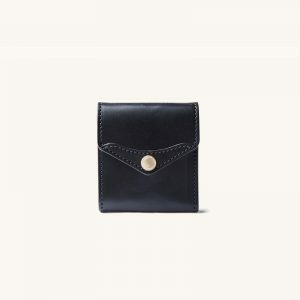 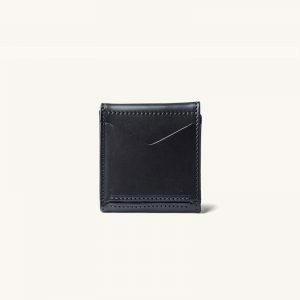 It has multiple pockets to store your valuables. 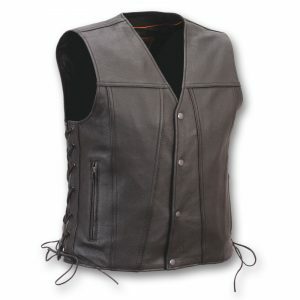 We are offering unbelievably discounted prices at bulk orders, and 100% customization for style, color, size and design. 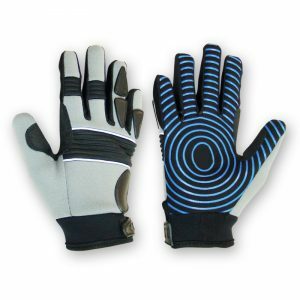 Place your order now to avail the deal!